Welcome to In Mind Designs! My name is Gianna Ferrario-Evers. I teach group art classes to students ages 5 through 18, as well as private lessons. I also create murals, fine art, and illustration. In addition, I can provide a fun art party for your child's birthday or special event. Let me know if you have any questions or if you would like to enroll a student in one of my classes. Come in and try a complimentary class! 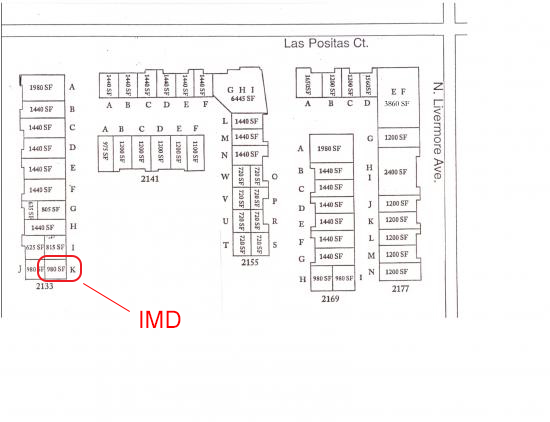 Our address is 2133 Las Positas Ct. Unit K.